This is a basic subject guide to standards resources that are paid by subscriptions, individual purchase, or freely available. What standard(s) are you looking for? Are you searching for specific standard(s)? Not sure what standard(s) you need? Need standards not listed above? 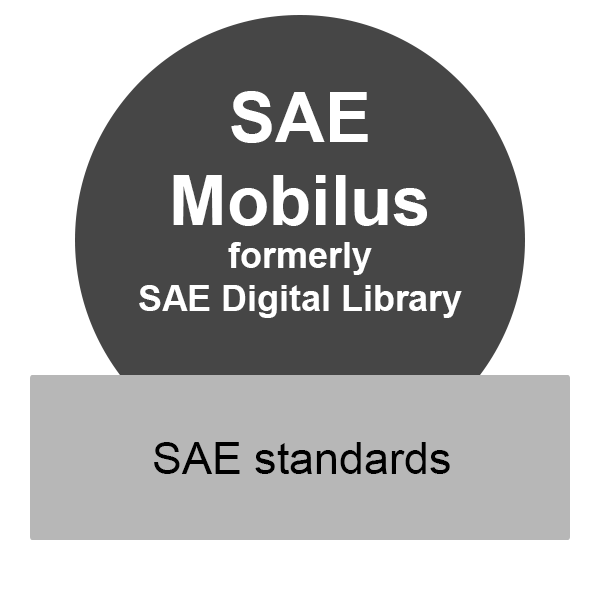 ASME’s standards platform. 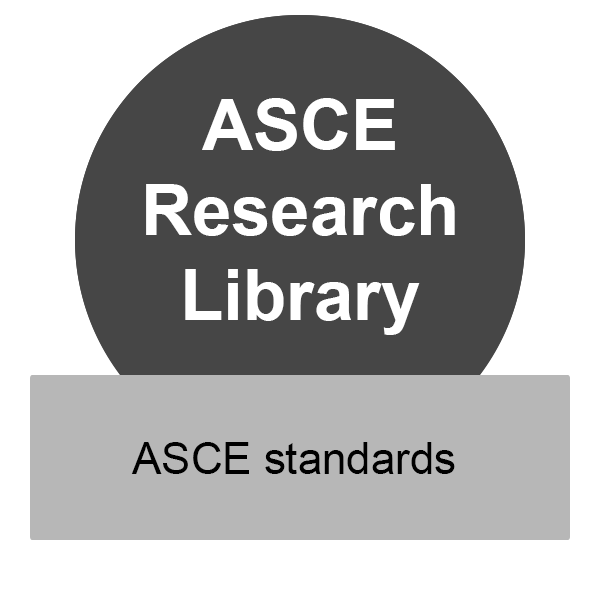 The Purdue Libraries subscribes to the ASME BPVC (Boiler Pressure Vessel Code) through this collection. 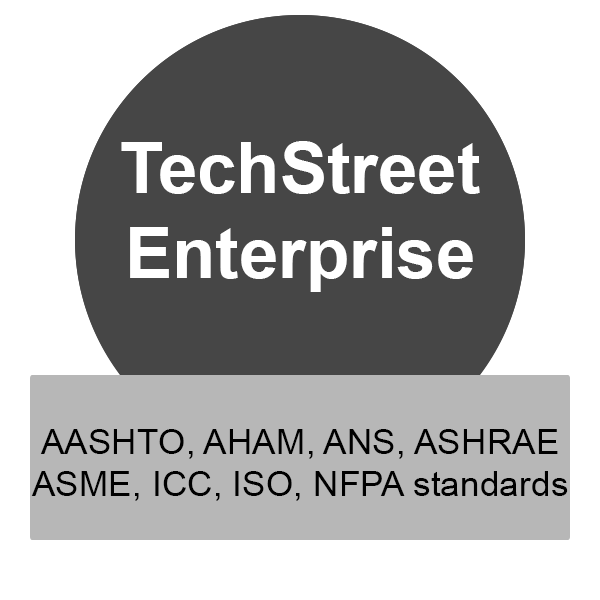 Other ASME standards are available through the TechStreet Enterprise database. NOTE: To access ASME BPVC, select “Click here to access via institutional account” after opening the database link. 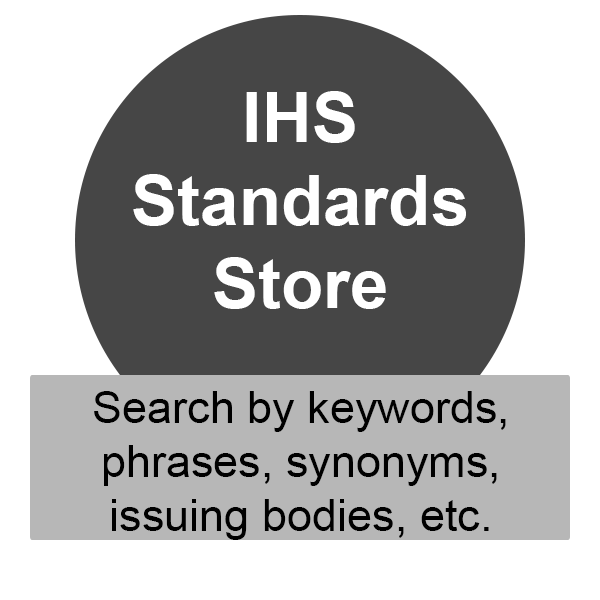 IHS Engineering Workbench provides online full-text standards from the International Civil Aviation Organization (ICAO). Search for individual standards available for checkout in the Purdue Engineering Library. 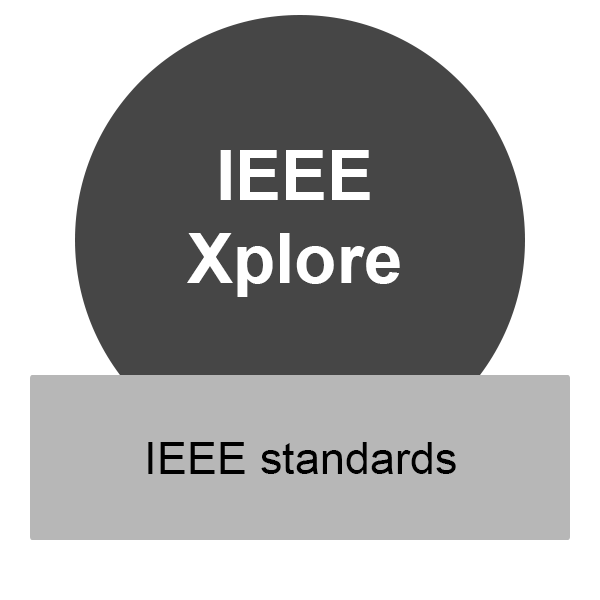 Single standards from many different Standards Developing Organizations are available (ISO, BS, etc). However this is not a complete collection of standards from any particular Standards Issuing Body. Not finding a standard that you need? Submit a purchase request to the Purdue Engineering Library. Not sure which standard(s) you need? Consider synonyms - e.g. "life jacket" could be referred to as a "life preserver" or "personal flotation device"
Focus your search by first identifying a Standards Issuing Body that is likely to create standards for your area of interest (e.g. 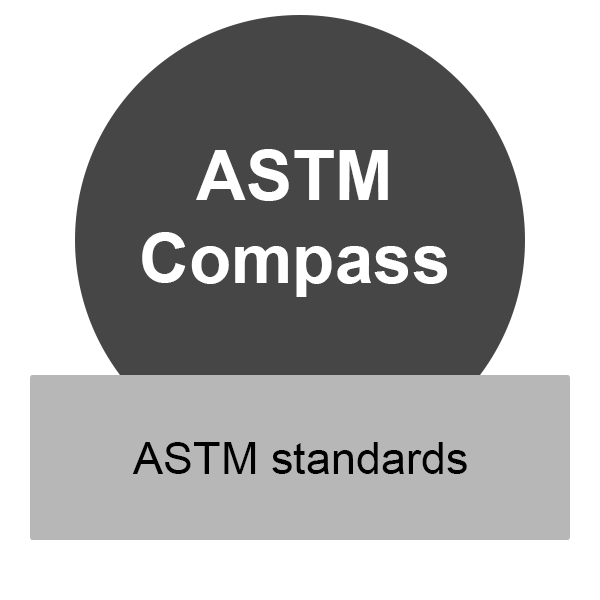 Search for ASTM standards if you are looking for "testing" standards, search SAE standards if your topic has automotive or aerospace applications, etc). If you need assistance determining whether the library has access to a specific standard, please call the Library of Engineering & Science Reference Desk at (765) 494-0831. 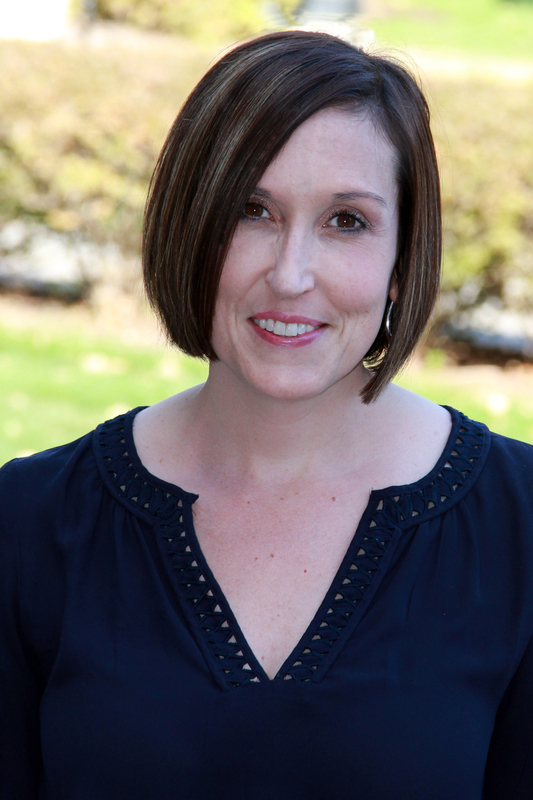 You may also use the Libraries' Ask-A-Librarian service.